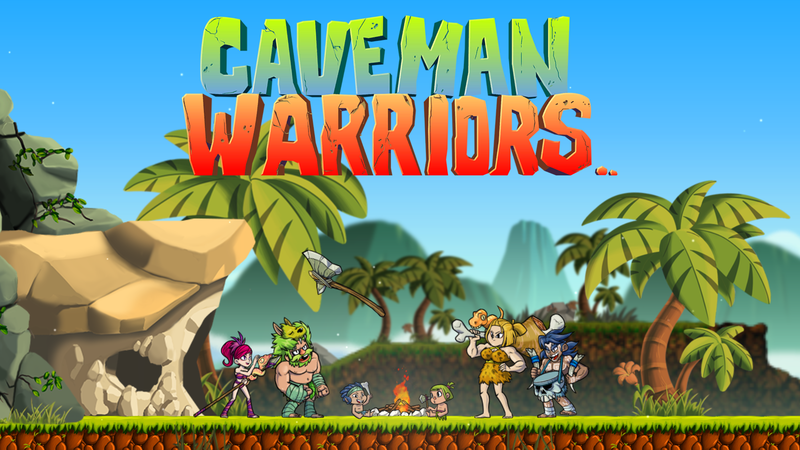 All that is known currently is that this will be JanduSoft's first effort for consoles, as their previous work has been featured on mobile devices, PC and Mac, Caveman Warriors lists itself as coming to Xbox One, Ps4, Ps Vita as well as Mac and PC. If the game is set to be distributed physically, it has yet to be announced by JanduSoft. The game was recently part of the Steam Greenlight program, as well as its Kickstarter, with both endeavors being successful, leading to the game's continued development. Included below is the launch trailer, which can be viewed from JanduSoft's official YouTube channel, here. The game is set to feature '1-4 players', as noted on the official website, but whether it is co-op or competitive play is still unclear at the time of posting. Page created in 1.2604 seconds.